Products that have multiple uses are fantastic as they give value for money as well as lots of interest. When I saw the Petfusion Ultimate Cat Scratcher I actually could not decide whether it was actually a cat scratcher or a lounging bed. So I did the obvious thing and let my two cats decide how they wanted to use it. Well, they actually decided to use it both ways. Sometimes they use it as a horizontal scratching post and at other times you see them stretched out fast asleep on it. What is the PetFusion Ultimate Cat Scratcher Lounge? The Pet Fusion Cat Scratcher Lounge is a custom designed product for cats to have multiple uses. It is made from recycled corrugated cardboard so great for the environment. And cats love cardboard – after all how often do you buy a toy and your cat loves the box. Corrugated cardboard is very strong and the layers are joined together using a non-toxic corn starch glue. So perfectly safe for kitty. To finish off the stylish look the sides of the scratcher are finished with a premium satin cardboard siding. The PetFusion scratcher is created with a curved top and bottom which allows cats to lounge and relax. If one of the sides becomes more used then it can also be turned over – so you get double the usage. However, the cardboard is very hardwearing and strong so this scratcher will last a long time. At 34 inches in length, this is also perfectly fine for larger cats. The dimensions are 34 inches in length, 10.5 inches high and 1o.5 inches in width. 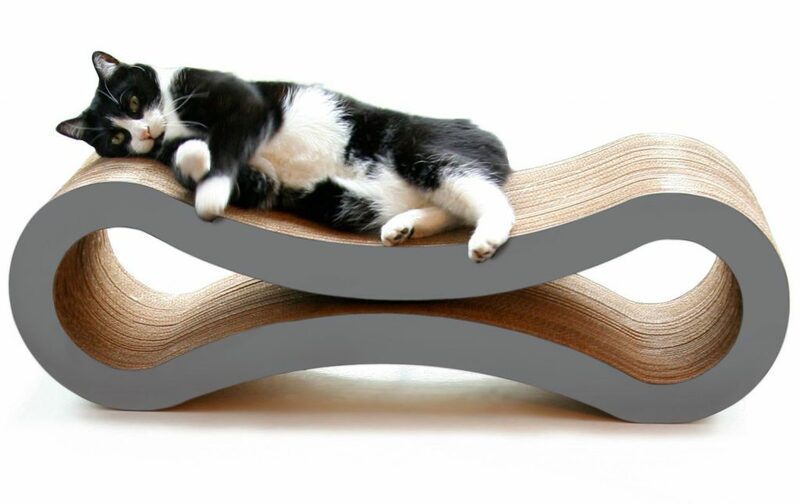 Will Your Cat Like This Horizontal Scratcher? To encourage cats to start using this PetFusion scratcher, it does come with catnip leaves. You can also use a catnip spray if you find that the leaves come off. 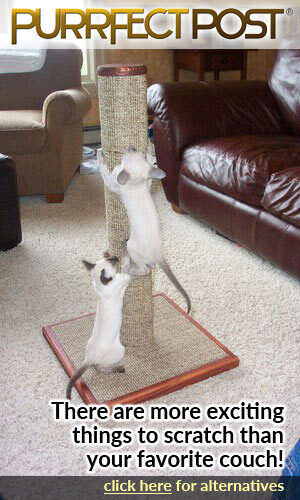 But, many cats do like horizontal cat scratchers as well as vertical ones. They do give your cat a good muscle workout whilst having a great stretch. The shape of this scratcher also encourages your cat to just lounge and sleep on it. 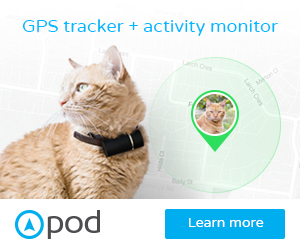 And it keeps your cat off the floor when sleeping so that in summer they can feel cooler as the air flows under them. 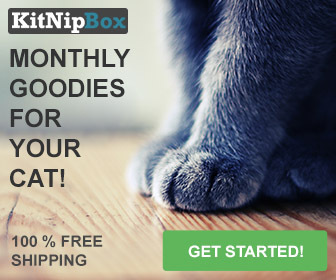 In the winter it will keep your cat off the colder floor and therefore they will be more snug. Cats seem to love natural products such as cardboard. Therefore, they really do seem to love cardboard scratchers. Will You Love the PetFusion Scratcher? The PetFusion Cat Scratcher Lounge has been designed to look modern and stylish and fit into any home. It is a stylish design with lovely flowing curves. And most important it will encourage your cat NOT to scratch your furniture. Cardboard actually feels better to your cat’s paws than your furniture. The sidings of the cat scratcher lounge are either finished in a slate gray or a dark walnut brown. 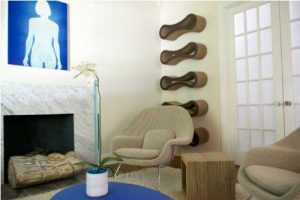 Giving two different looks dependent on your house color scheme. Quality is always an important consideration and there is a six-month warranty on the PetFusion Cat Scratcher Lounge in case of manufacturing defects or if you are not satisfied with the product. 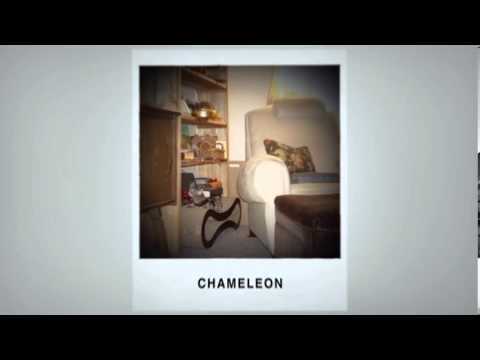 It has also been featured on Animal Planet’s ‘My Cat from hell’. If you have a smaller living space or want to keep your floor uncluttered then there is a good space saving tip. 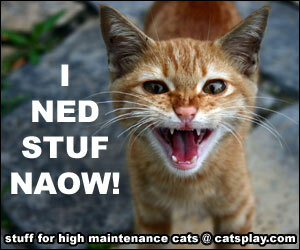 You can actually buy some shelving brackets and fit the PetFusion Ultimate Cat Scratcher to the wall. If you want to make a cat climbing area or cat gym then you can fit a few of these to the wall. 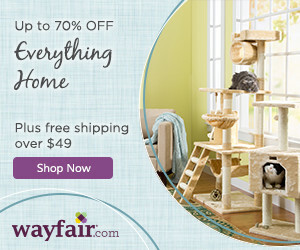 This will give your cat multiple areas to play and lounge. Overall, this is a best seller on Amazon so has proved very popular in terms of quality and design. Interested in seeing more? Then the PetFusion Ultimate Cat Scratcher Lounge is available here from Amazon. I’ve never owned a cat — but if I did this cat scratcher would be something I would love to buy it. I love how you can hang it on your wall and basically put it anywhere to save space in your home. I imagine this really comes in handy if you are living in a small apartment too. Do you own one of these — if not do you think you might buy one in the future? what a fantastic Product. I love the modern / Futuristic look of it! I also love the dual use it provides. Our little kitty is getting too big now for the scratching post we bought when we got her. We are looking for a suitable upgrade and this looks great. What is the Durability like? will it last a good few years?